With Krish’s Rayabhari being postponed, Varun Tej is now gearing up to join the sets of his next movie tentatively titled Feel My Love, to be directed by Venky Atluri. Dil Raju's Sri Venkateswara Creations banner is bankrolling Varun Tej’s Feel My Love, a youthful love entertainer. Venky Atluri was supposed to direct a film with Nani as lead, but looks like Varun Tej has been finalized for the script. 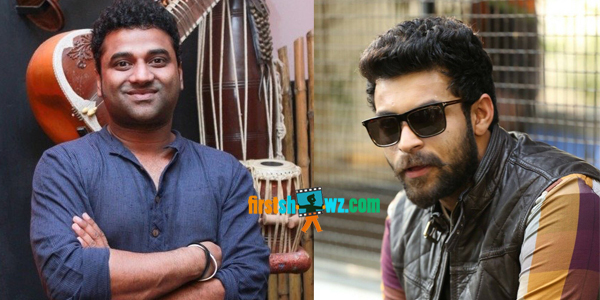 For the first time, Devi Sri Prasad will be composing music for Varun Tej starrer. He will be shaking leg for musical scores of top notch Tollywood music composer DSP. Makers are looking for the female lead in Feel My Love, and more details of this romantic saga are awaited.